MEMPHIS, Tenn. (BP) – The apostle Paul’s second letter to Timothy is believed to be his last. While personalized to Timothy and his work in Ephesus, clearly the teaching of the letter was intended for more readers. At the time of his writing, Paul was in prison likely facing execution, and because of this, as Calvin notes, “all that we read here … ought to be viewed by us as written not with ink but with Paul’s own blood” for what he was suffering and sacrificing. Timothy was losing heart, undergoing difficulty, troubled at Paul’s arrest, and in need of encouragement. The temptation toward enduring by Stoic hand-wringing must have been strong. Paul, however, was not losing any hope at all, for Paul was no Stoic or Cynic. Instead, he pleads with Timothy not to be ashamed and points him to Jesus Christ. “Therefore do not be ashamed of the testimony about our Lord, nor of me his prisoner,” Paul wrote, “but share in suffering for the gospel by the power of God, who saved us and called us to a holy calling, not because of our works but because of his own purpose and grace, which he gave us in Christ Jesus before the ages began” (2 Timothy 1:8-9). 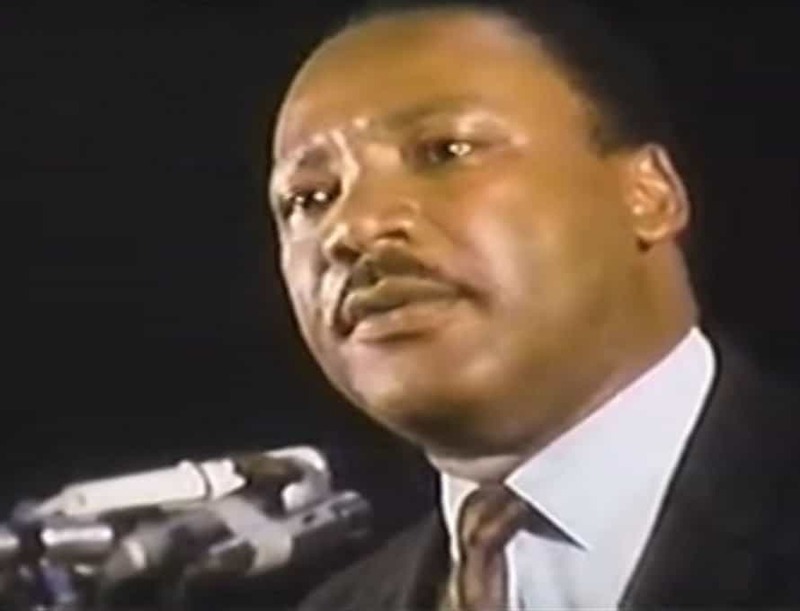 April 4 marks the 50th anniversary of Dr. King’s assassination in 1968. Many have gathered for the MLK50 Conference, hosted by the Ethics & Religious Liberty Commission and The Gospel Coalition in Memphis, to give Christians an opportunity “to reflect on the state of racial unity in the church and the culture.” This is needed and timely as it gives Christians, as they reflect, also like Paul, to plead and to point. For the hope of racial unity in the church and the culture, let’s reflect on the life and death of Martin Luther King Jr. and not stop in our pursuit of the hope of all people (Romans 15:12), Jesus Christ.